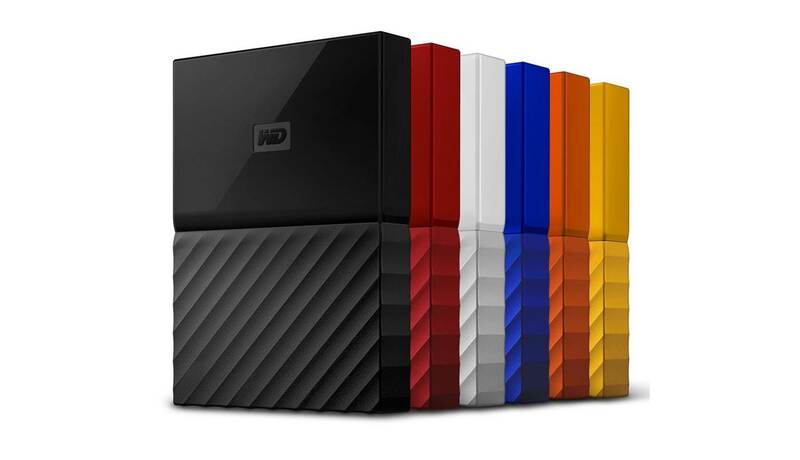 Designed with a premium, fashionable exterior that compliments the usefulness of your highly portable WD My Passport External Storage, you can now store all your important documents, photographs and videos securely with the WD Security software that keeps your content private and safe. With high portability, the WD My Passport External Storage delivers better durability, shock tolerance and long-term reliability. Simply connect your WD My Passport External Storage, you can transfer files and back up in no time. Formatted for Windows 10, Windows 8 or Windows 7 operating systems. Requires reformatting for other operating systems.